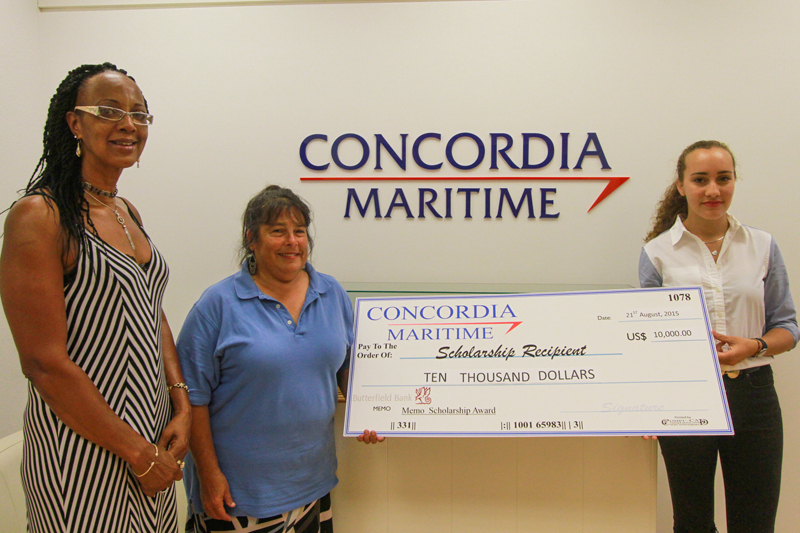 Concordia Maritime [Bermuda] Ltd. has provided three deserving students — Hannah Lampit, Denzel Todd and Elijah Simmons — with financial scholarships totalling $10,000.00. Angelique Burgess, Chairperson of the Scholarship Committee said the scholarship programme began in 2011 after it was recognized that there were very few scholarships available for students who were interested in pursuing marine and maritime related careers. “Bermuda has maintained a rich maritime history that dates back to the 1700’s and it is important that we continue to encourage students to gain qualifications in these areas. The Scholarship Committee would like to congratulate the students and wish them much success as they pursue the career aspirations,” Ms Burgess said. 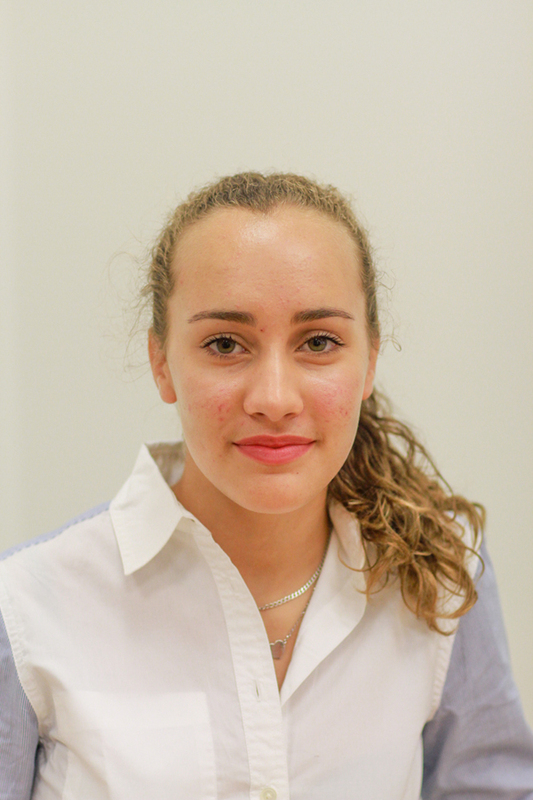 Hannah 19, graduated this year from Bermuda High School for Girls and will be attending Newcastle University to study a BSc [Honours] degree in Marine Biology. 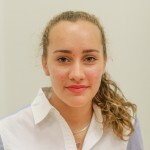 Hannah will receive $3,500.00 per annum for the duration of the three year programme. 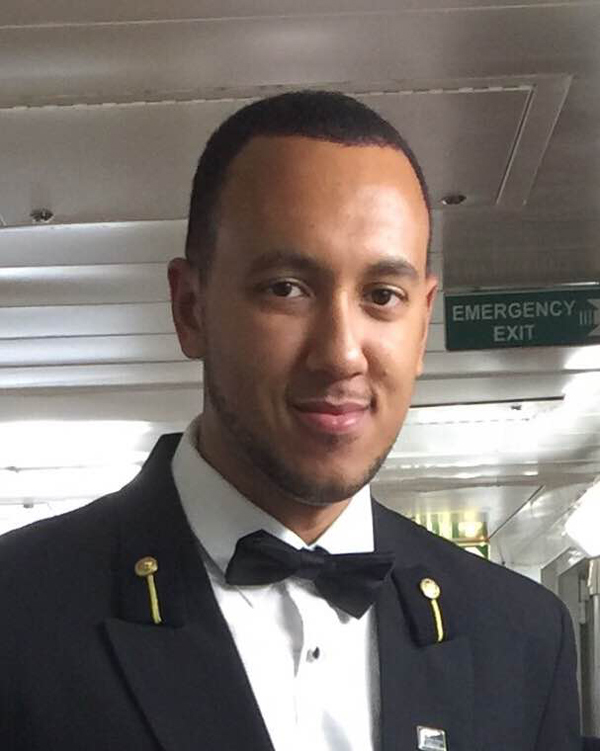 Denzel, 25, is enrolled at Warsash Maritime Academy in the HND Nautical Science programme. He is currently completing Phase 4 of the training which is the sea phase where he is working on board the cruise liner Oceana. In November he will return to Warsash to enter the final phase of the programme. Upon completion he hopes to obtain the Officer of the Watch qualification. Denzel’s career goal is to become a Master Mariner. Denzel will receive a one-time award of $3,250.00. 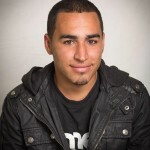 Elijah 24 and attends Northeast Maritime Institute and is pursuing an Associate in Applied Nautical Science. 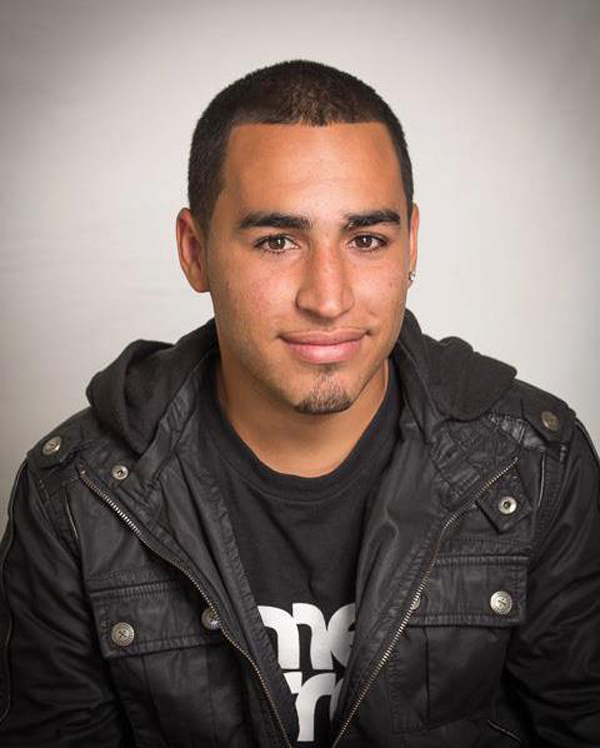 He will receive a one-time award of $3,250.00. 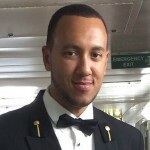 Mr. Simmons recently completed a summer internship with New England Marine Electronics in Norwalk, Connecticut and has also been working on the Spirit of Bermuda during the summer. Congrats to all three, especially Elijah. Very proud of you!!!!! Heidi Andrade (Keanu’s mom). Prep continues to be proud of you Elijah. Congratulations to all three students for their awards and disciplines of study for success! Congratulations to Denzel we are all so proud of you. And to Elijah and Heidi.